In-depth program information is located on yu link, please see below. 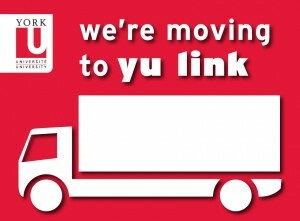 In-depth program information and resources for York University staff and faculty can now be found on yu link. For further information, please contact Health, Safety and Employee Well-Being.